Reverse the effects of aging in minutes! As we age, our skin loses fat, collagen, elastin and hyaluronic acid, which offer facial volume and support. The bony structure and the muscles also lose volume. Over time, we start to see formation of lines, wrinkles and folds, as well as loss of volume, showing the visible signs of ageing. Muscle relaxant is used to treat wrinkles caused by facial muscle contraction. Injections are administered to the face and neck area to treat frown lines, crow’s feet, forehead lines and neckbands. There is no downtime and results are usually visible within 3-5 days. 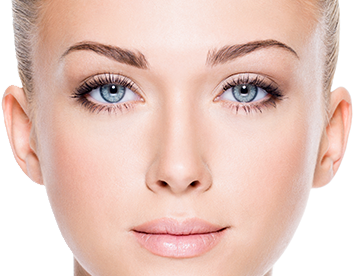 Fillers give skin the volume and hydration, vital for a fresh, youthful complexion. Injections offer results lasting up to a year, which treat depletion of skin and facial volume, sagging, smile lines, marionette lines and deep scarring. If you’re interested in injectable treatment options contact our rooms on 03 9807 8300 for more details.